Just as the title says, this is the second installment of the dagger collection. 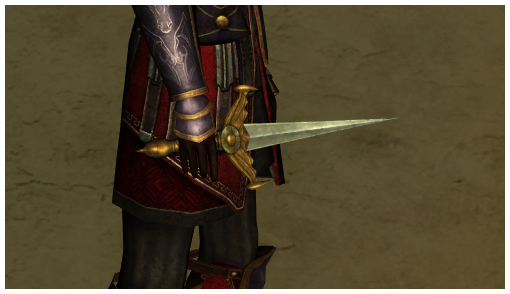 The LI daggers around seen here, most of them sharing similar appearances with each other. 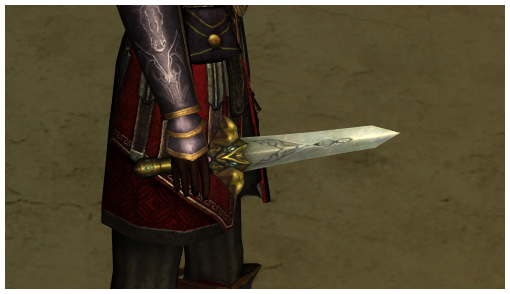 The differences are incredibly subtle and hard to see on such small weapons. 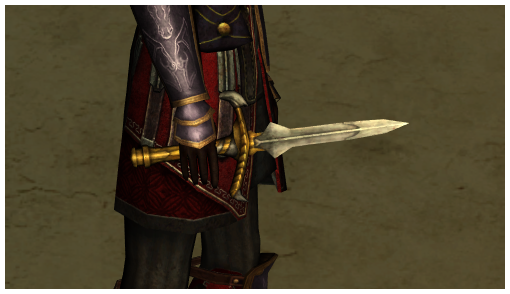 As usual, if you see another way of obtaining any skin shown here, please let me know in the comments! 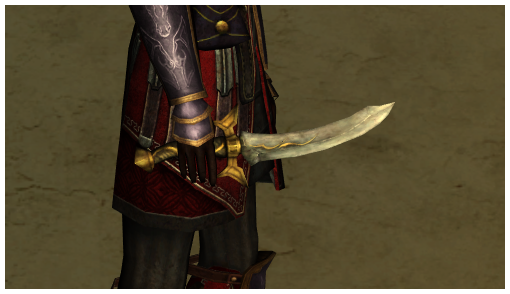 Dagger of the Nimble - Goes by many similar names, but the skin drops from lootboxes of level 50 and lower. 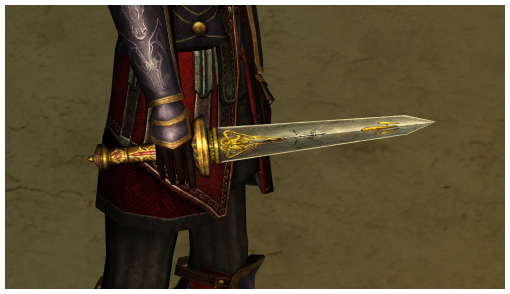 Commonly seen on the AH. 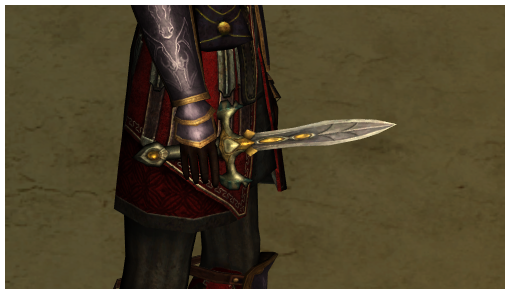 Minstrel's/Warden's Dagger of the Third Age, level 75 - Best farmed around Nan Curunir in Dunland and The Brown Lands in The Great River. 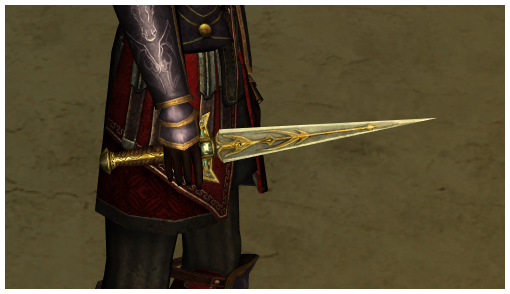 Burglar's Dagger of the Third Age, level 90 - Skin crafted exclusively by the Relic-master for 2,884 shards. 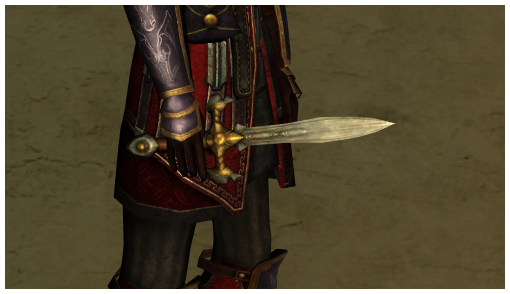 Burglar's Dagger of the Third Age, level 95 - Skin crafted exclusively by the Relic-master for 5,768 shards. 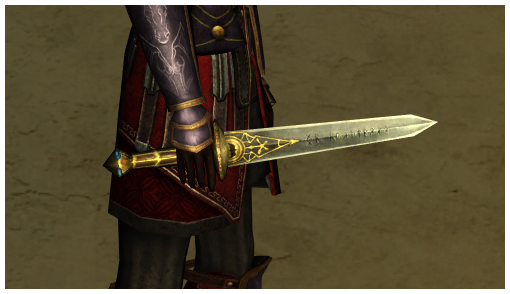 Hunter's/Minstrel's/Warden's Dagger of the First Age, level 75 - Crafted from the recipe of the same name. 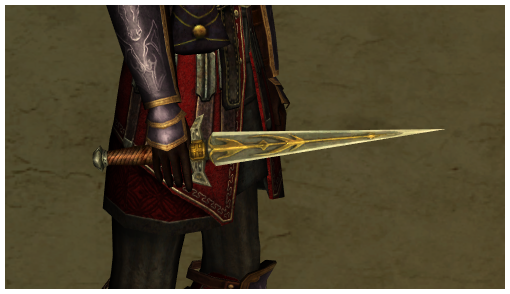 Minstrel's/Warden's Dagger of the Second Age, level 59 - Best farmed from the higher level instances and areas in Moria. 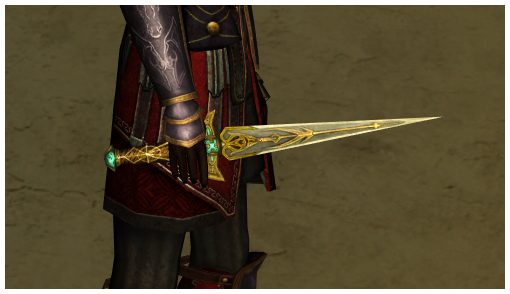 Hunter's/Minstrel's/Warden's Dagger of the Second Age, level 65 - Crafted from the recipe of the same name. 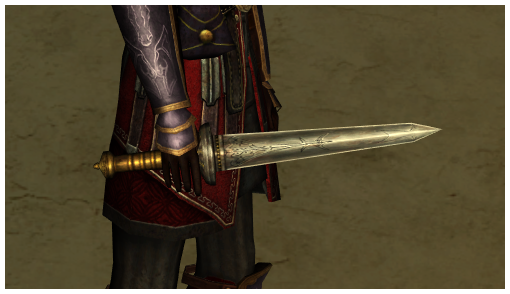 Sellsword's Sharpened Dagger - Critical output of the Sellsword's Dagger recipe. 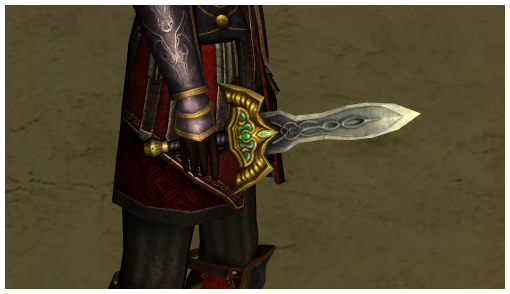 Wildermore Dagger of Power or Stamina - Crafted from the Wildermore Dagger reputation recipe. 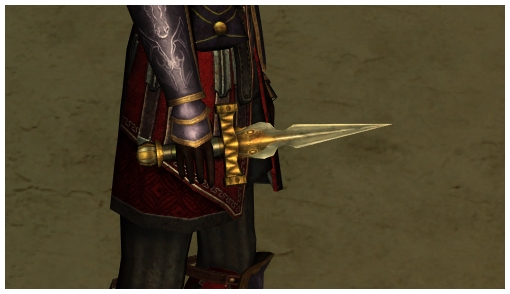 A guilded weaponsmith can also craft this with the appropriate reputation level. 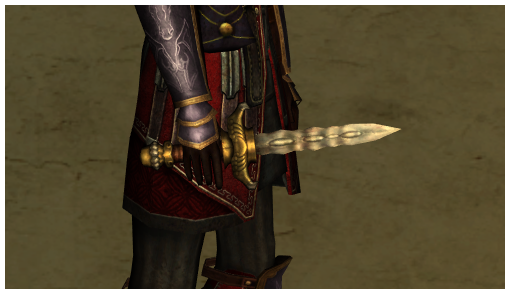 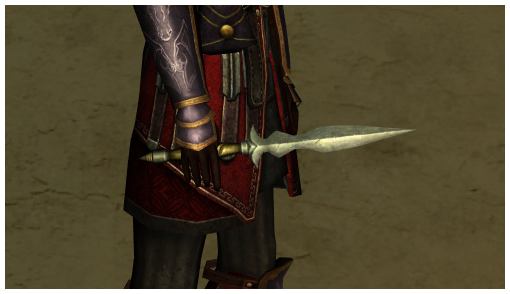 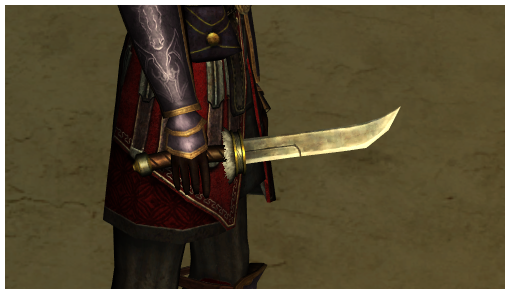 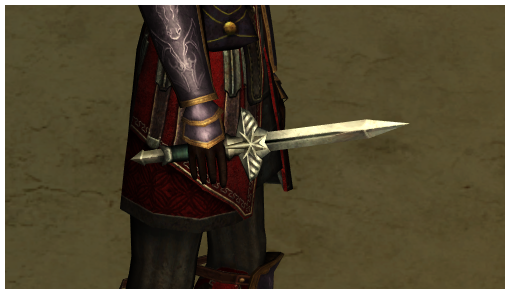 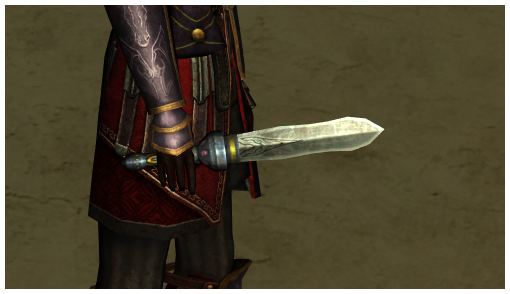 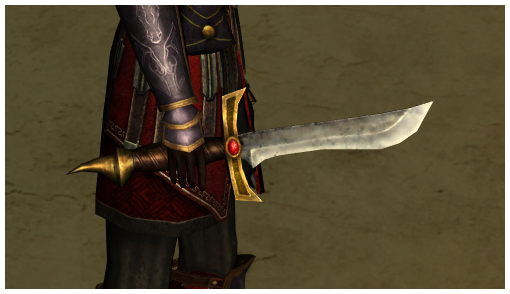 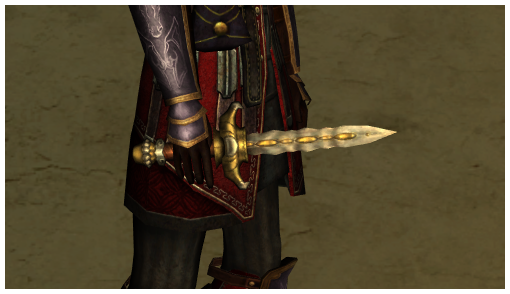 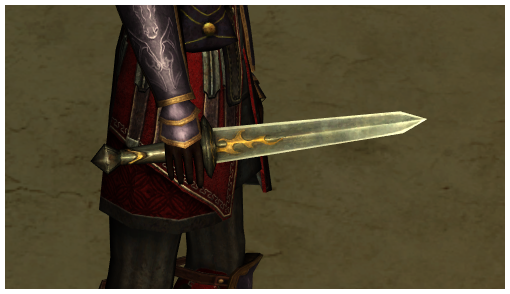 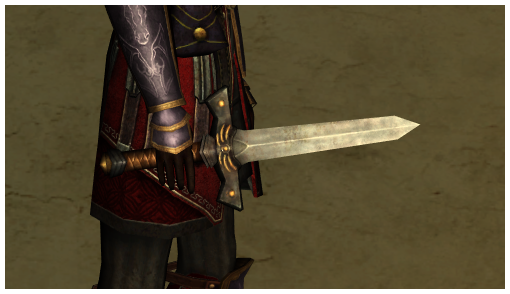 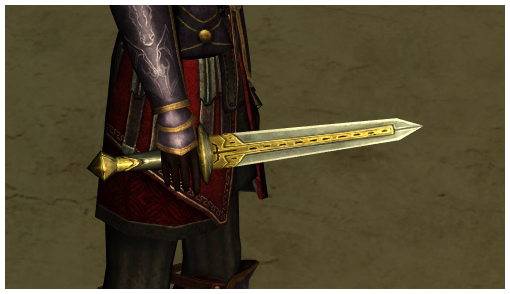 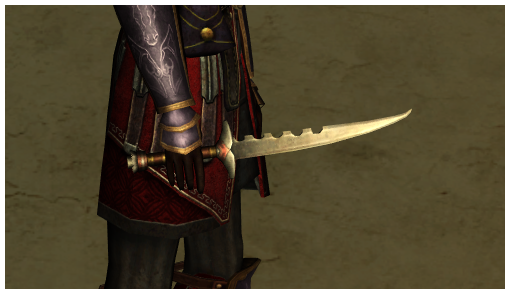 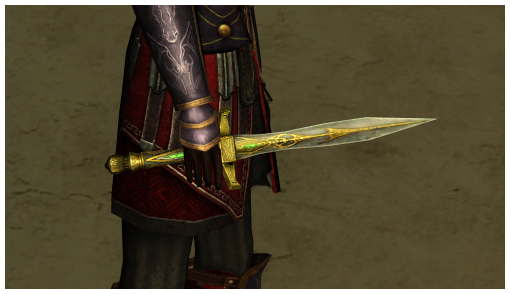 And here is a dagger currently unobtainable in LOTRO, either lost over time or never implemented despite being in the game's coding.